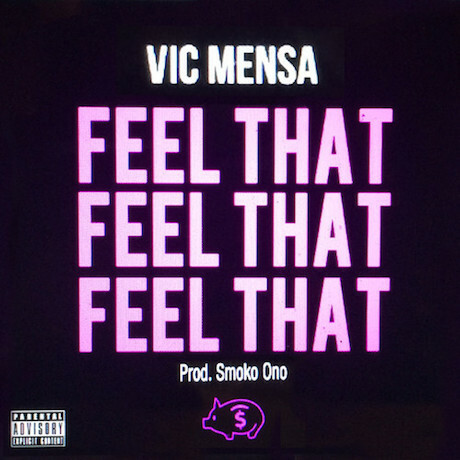 Chicago rapper Vic Mensa impressed with his INNANETAPE last year, but he won't be resting on his laurels very long. Instead, he's been dropping a steady stream of new music, most recently with the new single "Feel That." "Feel That" was produced by someone named Smoko Ono, and features a repetitive dream-like synth and some heavy drums. It's a simple-yet-effective backdrop for Mensa to deliver his excellent verses on top of. Check out "Feel That" below.